In its first results delivered to the City since the launch of OnTheMarket, Zoopla said it had lost 23% of its UK agency members as at March 31. 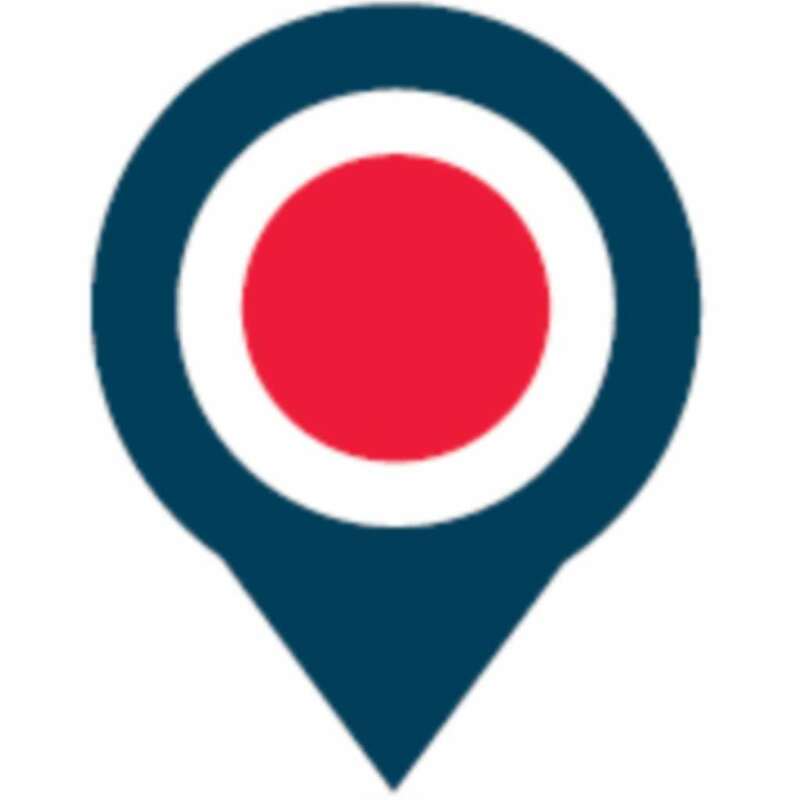 OnTheMarket, with its `one other portal` rule had launched two months previously. Zoopla said it went on to lose another 106 agents in April. As at March 31, there were 12,449 member agents, down from 16,261 the previous year. Zoopla`s total membership – which includes developers, overseas agents and commercial firms – stood at 16,076, down from 19,239 the previous year.